This transcendental tune was composed by the blind, seventeenth-century,harpist Turlough O'Carolan. I first heard it played by harpist, Maire Ni Cathasaigh. In Memory of Coleman is another composition of Ed Reavey's. 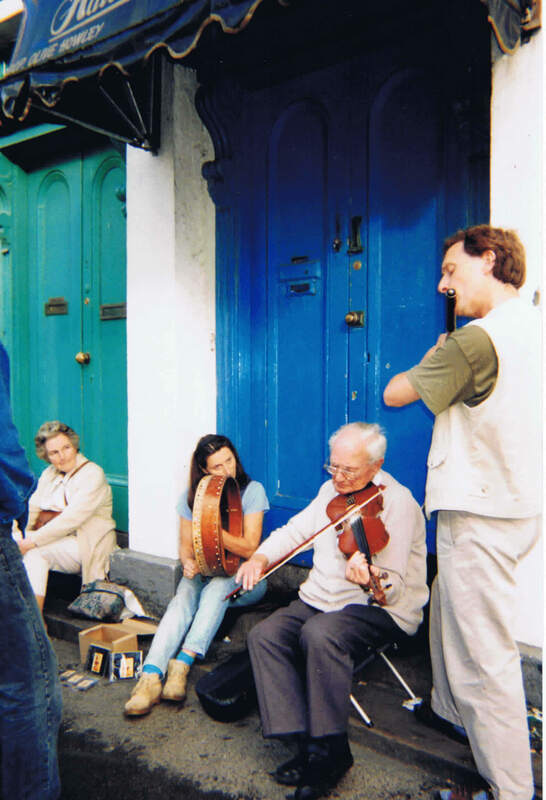 The tune was written in honour of the famous sligo fiddle player, Michael Coleman. It was from the playing of Joe Burke (accordion) and Paddy Carty (flute) that I got the second tune. 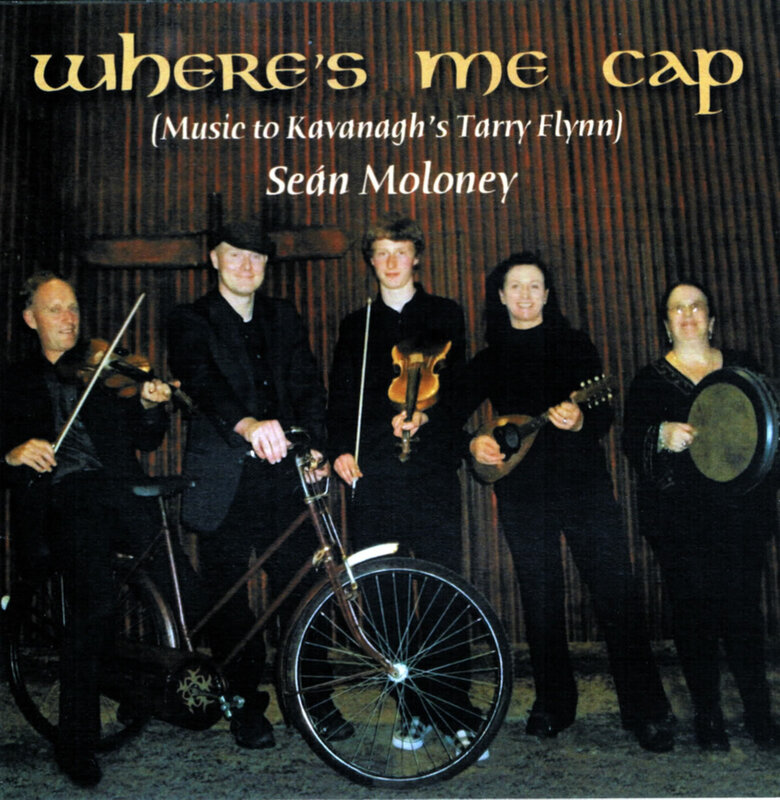 Joe informed me that the tune is also called 'The Mouse that Caught the Cat' and is a version of the Donegal Traveller. He obtained it from fiddle player Sean Ryan in the 1950's. Emmett Gill suggested the name, Tuam Reel, as this is the name on the earliest recording we can find of the tune by P.J. Conlon. The first is an exquisite setting of the fairly well known reel often referred to as Mc Dermott's which Kevin learned when he was very young. The other two he played when was young also. The version here of the Chattering Magpie is sometimes referred to as Aggie White's Chattering Magpie. Aggie was a well kwong fiddle player from Ballinakill and a contemporary of Kevin's. They played together many times including performances with the Ballinakill players. Backing on Bazooki by Pat Eade. 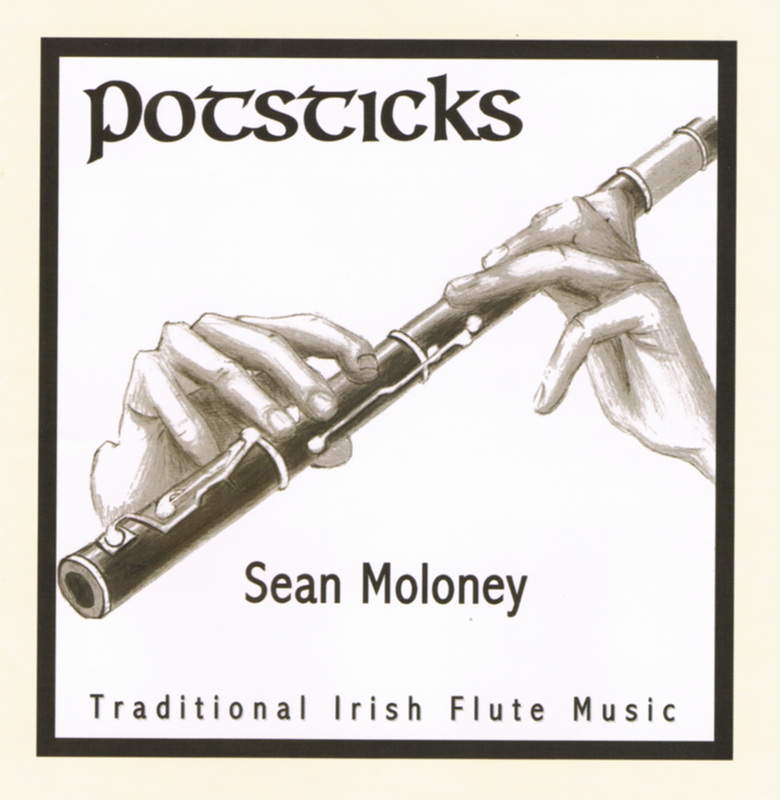 The first one is a composition of fiddle player Brendan McGlinchey. 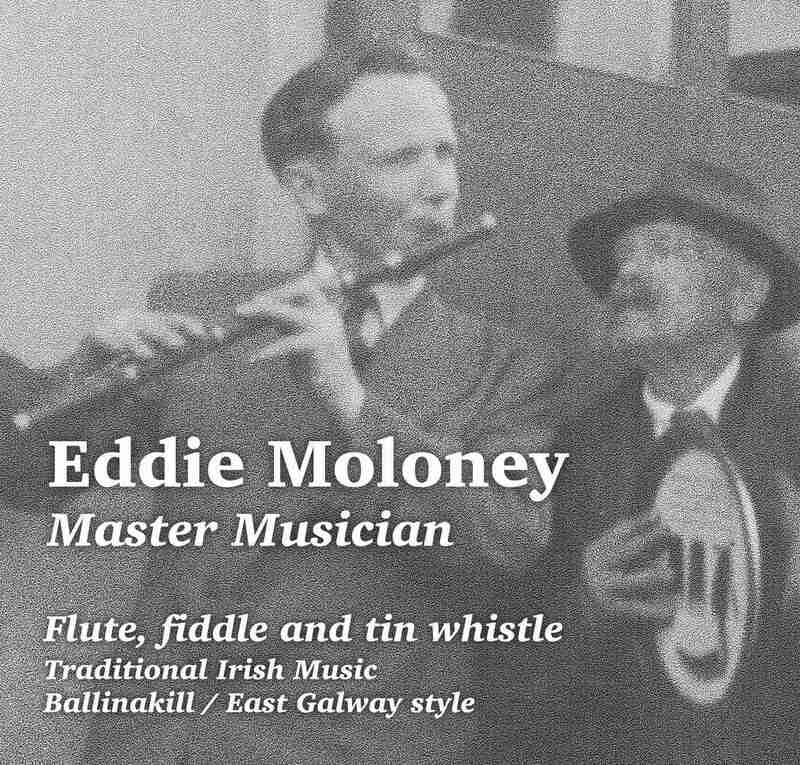 The second one I learned from the great late East-Galway flute player Paddy Carty. 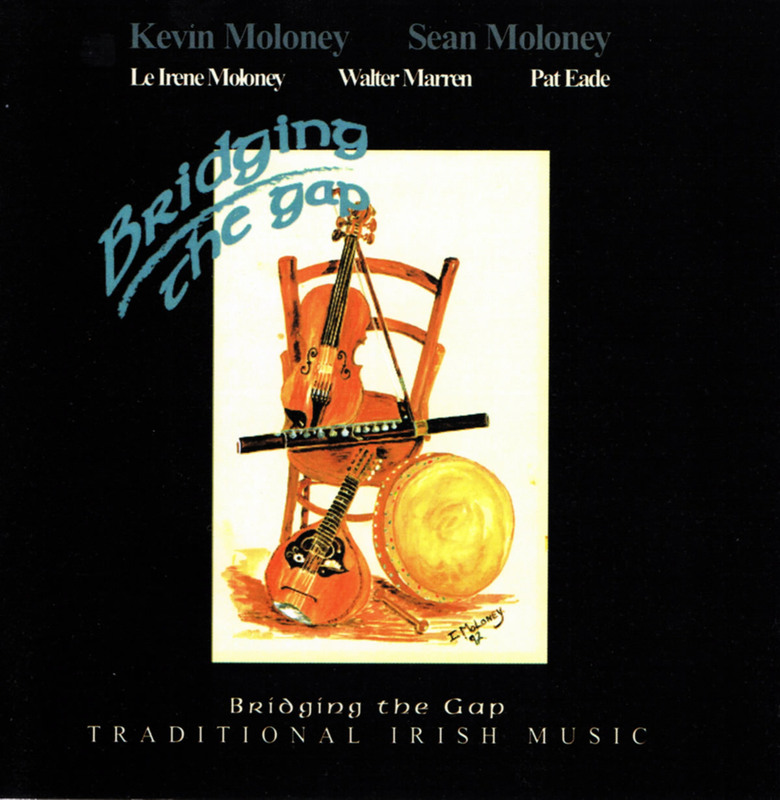 Backing on bodhran by Irene Moloney and on bazooki by Pat Eade. I learned the Banks from a recording of New York fiddle player, Andy McGann. It is of Scottish origin. Andy plays it in Eb. It is more suitable in Bb on the flute due to the range of notes in the tune. I got the second tune in the O'Neill collection while browsing through it. I haven't heard anyone else playing this tune. 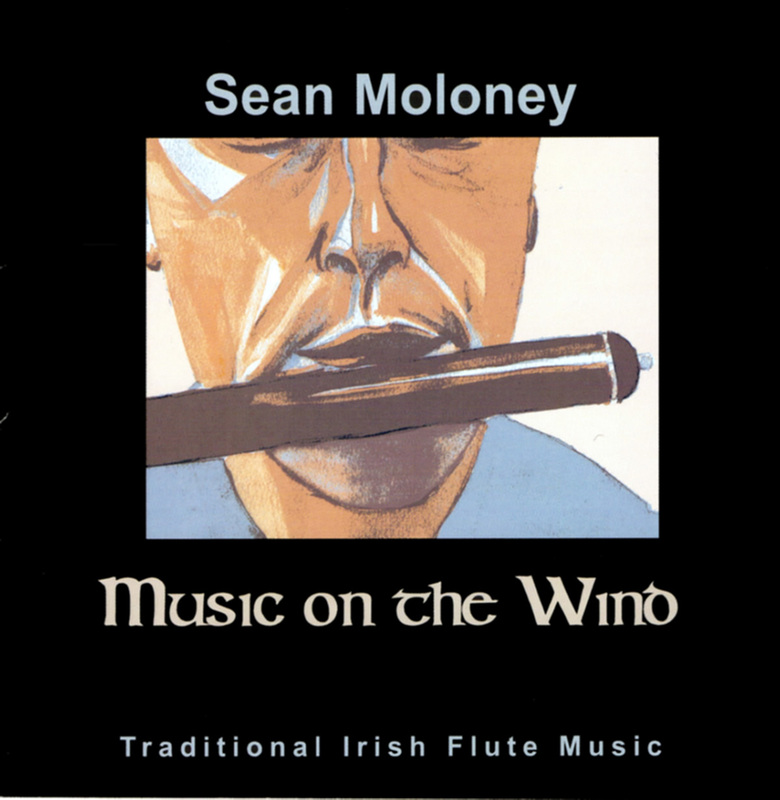 Sean Moloney on flute, alto flute and fiddle. Philip Doddy on fiddle and tin whistle. Shane Moloney on fiddle and keyboard. Irene Moloney on bodhran and mandolin. Caroline Locke on piano and keyboard. Voice over by Barry Hopkins (Actor in the Tarry Flynn Stage Production).